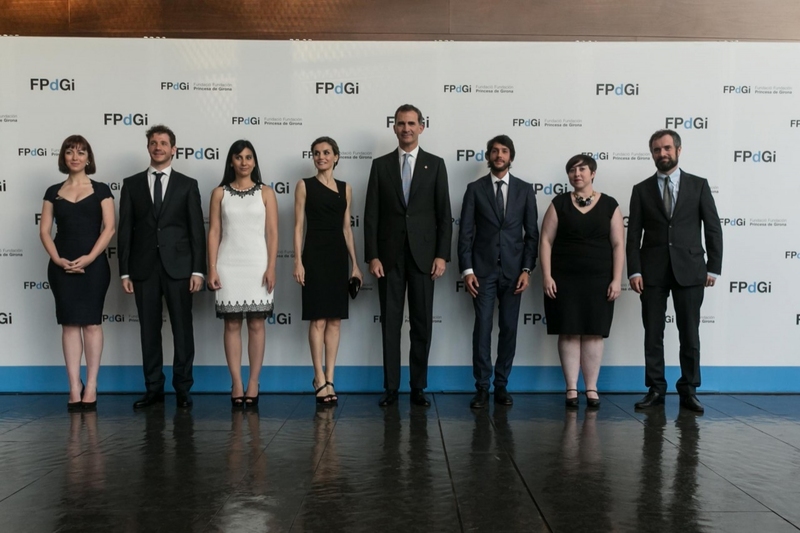 The FPdGi promotes and fosters initiative and effort in the areas of scientific research, artistic creativity, solidarity and the development of talent in entrepreneurial and innovative young people. 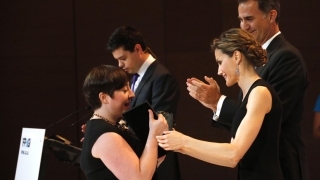 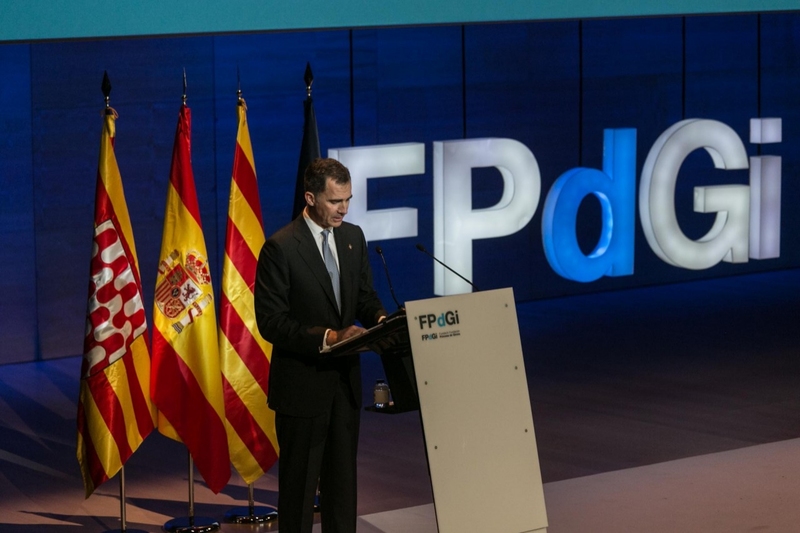 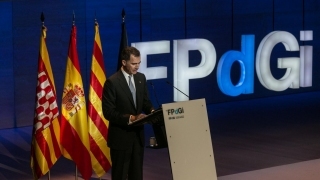 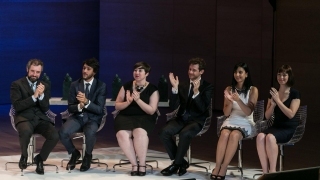 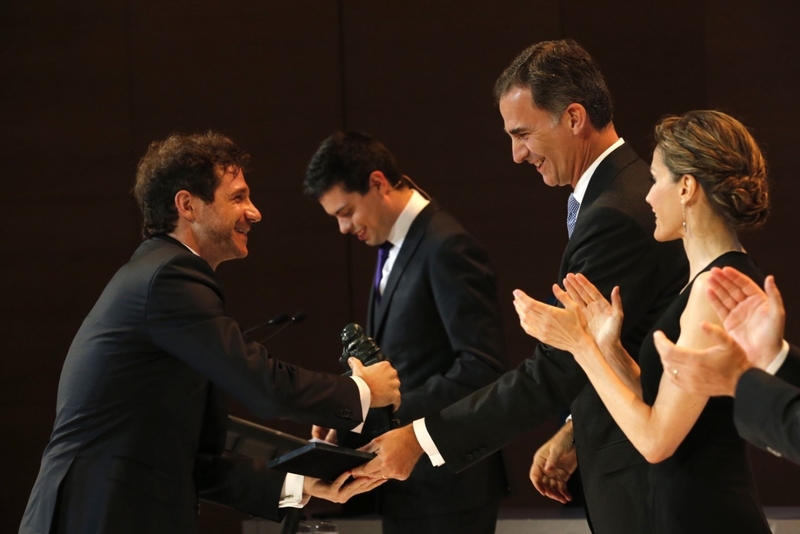 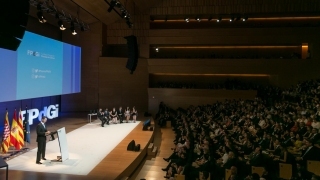 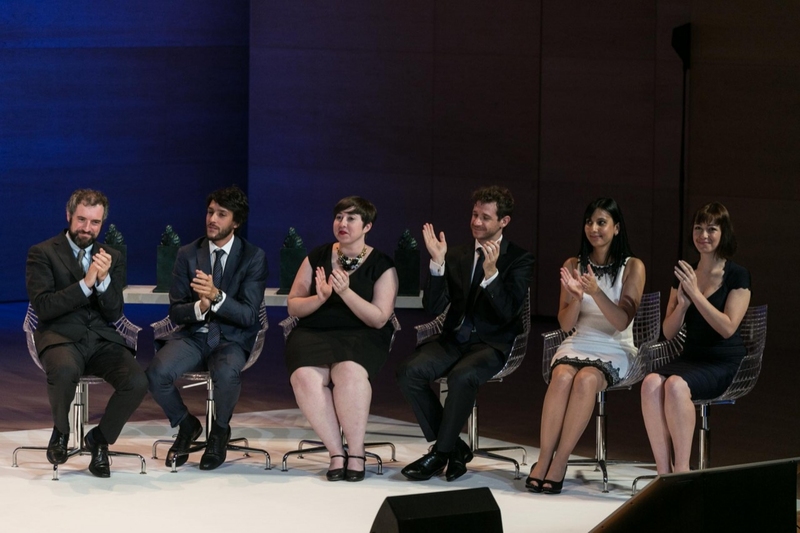 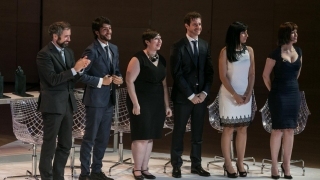 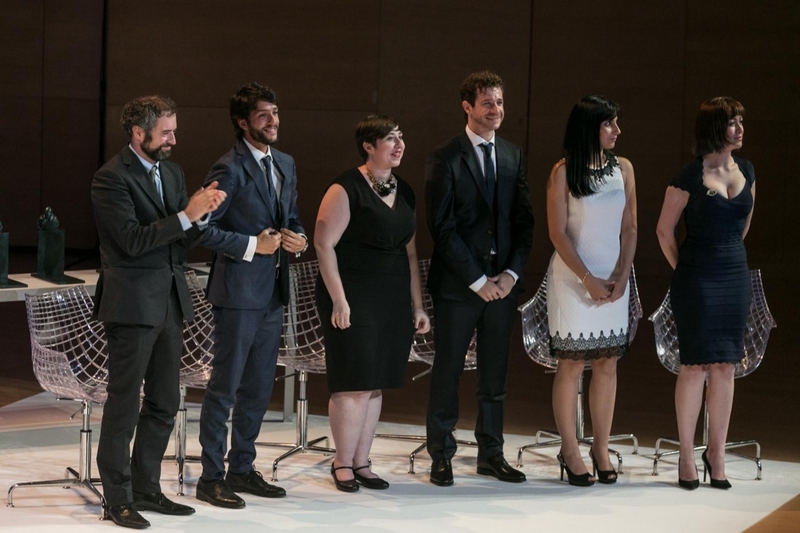 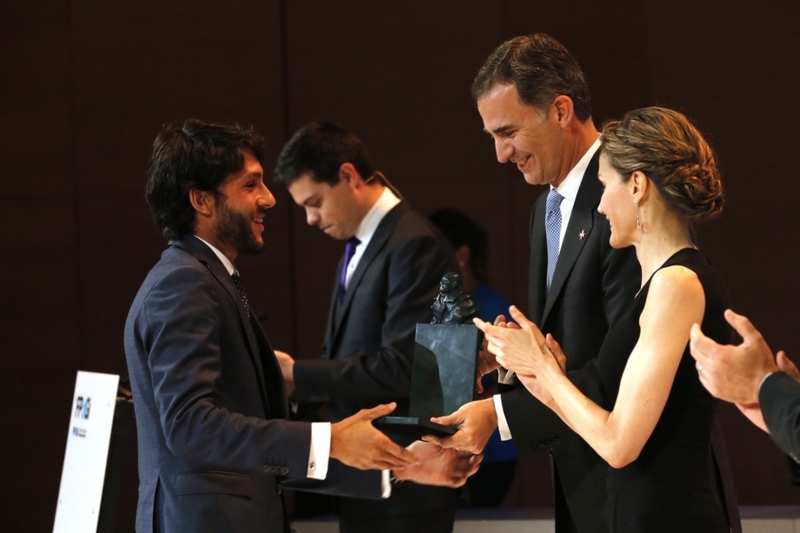 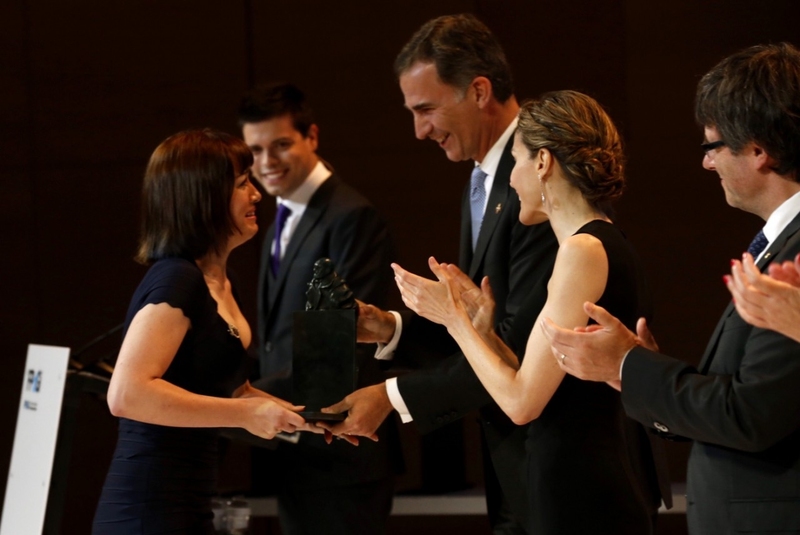 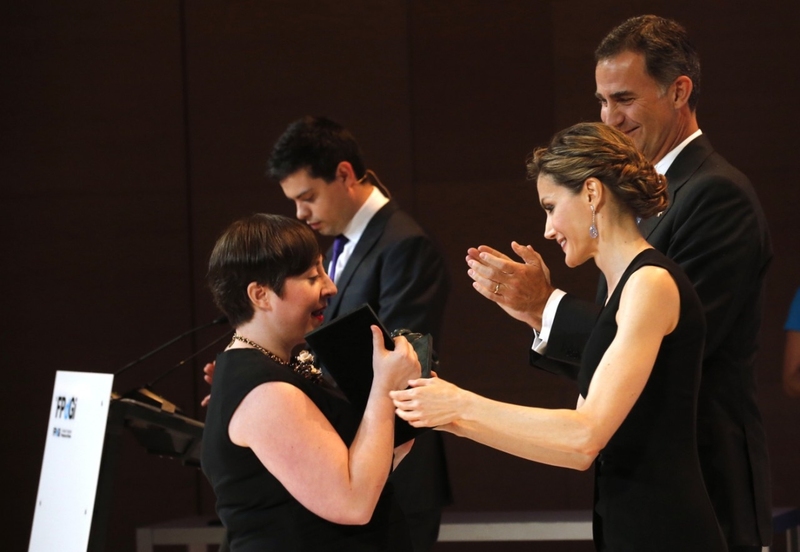 The Princess of Girona Foundation (FPdGi) awards these prizes every year with the aim of recognising the innovative and exemplary work of young people aged between 16 and 35 years, and that of an organisation working for young people. 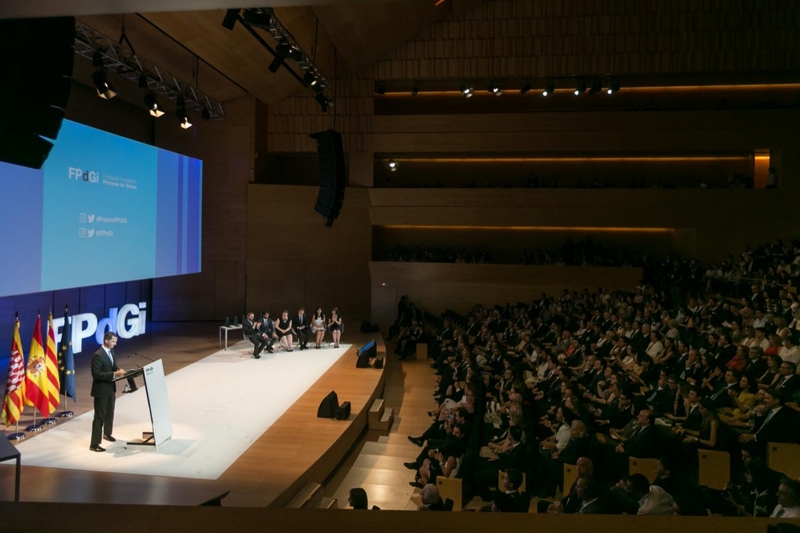 The goal is to promote and foster initiative and effort in the areas of scientific research, artistic creativity, solidarity and the development of talent in entrepreneurial and innovative young people.